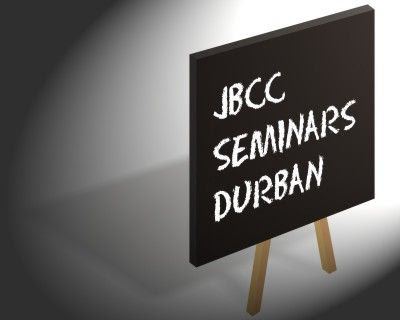 The JBCC will be presenting seminars in Durban covering the JBCC Minor Works Agreement as well as the JBCC Principal Building Agreement. Interested parties are encouraged to book. Presenter: Peter Bold - CEO of the JBCC. Visit www.jbcc.co.za for seminar dates, venues and registration forms or contact the JBCC on the numbers provided. How Green Is Our Government ?